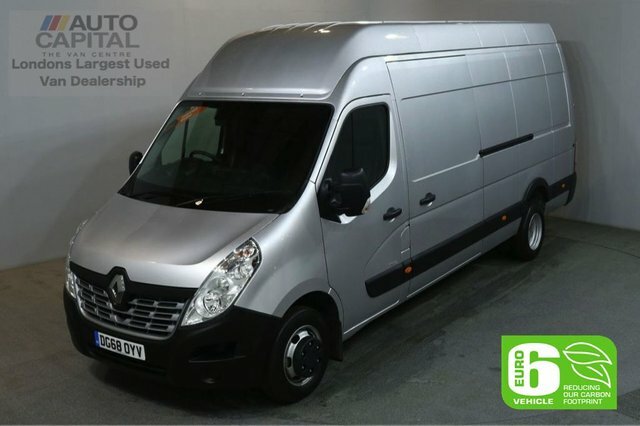 With its smart and efficient reputation, Renault produce a range of commercial vehicle which we stock. Our showroom boasts over 100 used vehicles, all of impeccable quality. 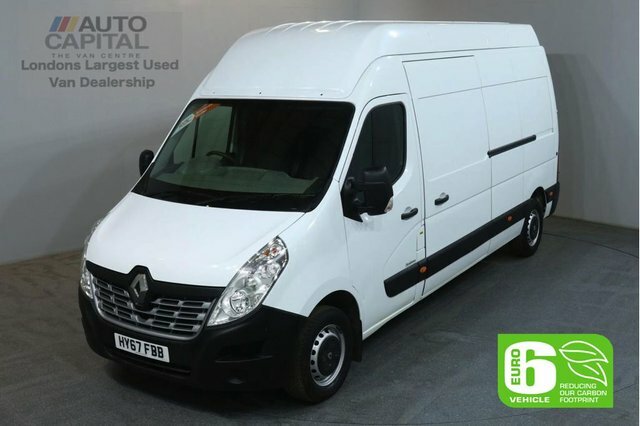 From the Kangoo to the Trafic Passenger, we have a variety of Renaults to be viewed today! Our specialised sales team are on hand at Auto Capital Ltd to help you with any questions or enquiries you may have. We aim to make sure you are completely satisfied with the services we provide. Our amazing finance options and fair part exchange rates can help make your new vehicle even more affordable. Call our team today to enquire about one of our Renaults, or visit us at Auto Capital Ltd in Stanmore.